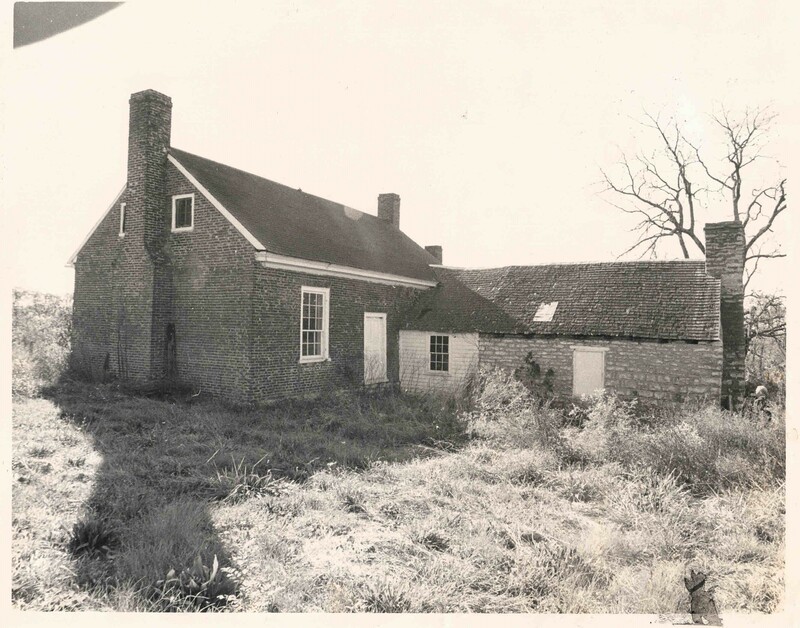 The Jack Jouett House and five acres of land were donated to the Woodford County Fiscal Court on June 26, 1972 by Eugene Allen Davis of New Orleans in memory of his father, E. A. Davis, Sr. 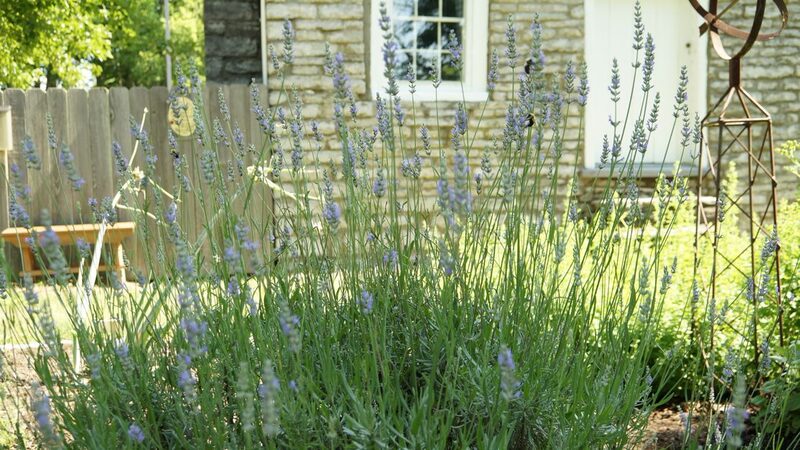 The Woodford County Heritage Committee organized in the early 1970s primarily to locate and catalogue historic structures and sites in Woodford County. The Committee lobbied to secure the donation of the Jack Jouett House to the county and made a commitment to restore the house. The original directors of the Heritage Committee were Mrs. Jean Shaw, Dr. Hambleton Tapp and Mrs. Julia Hahn. Funding for the restoration of the Jouett House came from the Commonwealth of Kentucky and the United State Department of the Interior. The grants were acquired mainly through the efforts of Dr. Hambleton Tapp, Mrs. Jean Shaw and Judge Anthony Wilhoit. The restoration architect was Granville Coblin of Gray, Coblin & Porter of Frankfort. The restoration was directed by Dr. Hambleton Tapp and James Cogar. C. E. Jones of Versailles was awarded the contract for restoration. The house was dedicated on October 2, 1978. 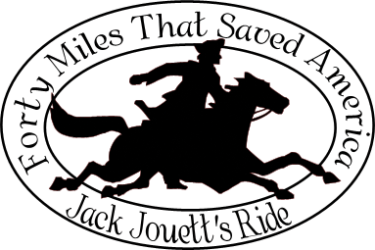 The Jack Jouett House is listed on the National Register of Historic Places, The Smithsonian Series of American Sites, and the Blue Grass Trust for Historic Preservation.